BestBeginnerMotorcycles is part of the automotive community at A07 Online Media. We are an enthusiastic team creating amazing content for motorcycle riders and car guys across the globe. We like to help advertisers reach motorcycle riders and get the best bang for their buck, that’s why we are a bit choosy about which products and services we promote to our beginner motorcycle rider readers. Starter motorbike riders need products and suggestions to ensure they stay safe and maximize the enjoyment of riding a motorcycle so where appropriate we’re happy to promote your products through a number of advertising options, including promotional posts, product announcements, traditional banner advertising, email marketing and social promotion. At BestBeginnerMotorcycles.com we want to make sure you line up with what the starter motorbike community wants. When we do that then you get more clicks, engagement, traffic and sales. 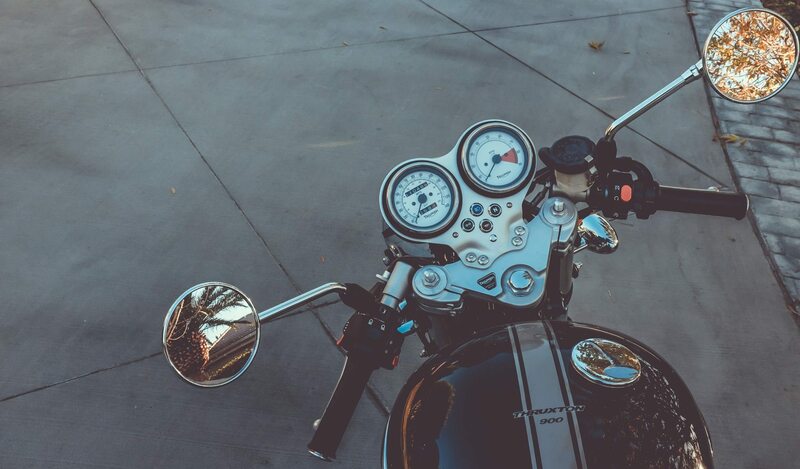 If you think that your company lines up with this motorcycle community, you can fill out the form at the bottom of this page and we can chat about options and creating a custom plan. Established in 2009, we see almost 200,000 pageviews per month, with well over that number during the riding season. 85% of our readers are male and 75% are under the age of 45 (40% are between 25 and 35 years of age). We are on the front page of Google for key new motorcycle rider search terms (often in the top 3) and are a trusted resources for new riders. In addition to banner advertising on our site, we also operate other sites including badasshelmetstore and bestbeginnermotorcycles. If you are interested in advertising, please feel free to contact us today.